Let’s face it: no one wants to endure a broken roof. The last thing you want to do is spend your time at home getting drenched and have to worry about the weather. Plus, it is a security flaw because the smallest gap is enough for some thieves to enter your home. 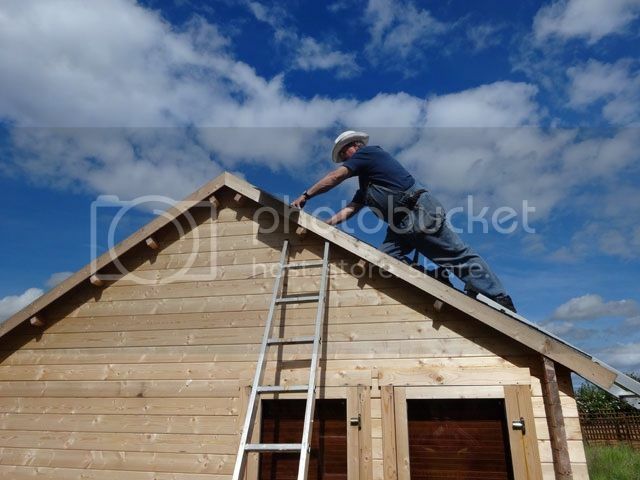 Maintaining a roof isn’t as easy as it seems because it is subject to harsh conditions, especially in the winter. From time to time, it will break and cause imperfections. To make sure you know when that is the case, you need to know what you are looking for. The first one is obvious because there will be a slate shaped hole where the slate used to be. Although it only seems like a small issue, it can lead to bigger ones. Rainwater can cascade in through the hole and cause damp and water damage. That can then lead to mold, and mold is something you want to avoid at all costs. Don’t ring the pros for this one because it is easy to fix without their help. Before you can attach the new slate, make sure the remnants of the old one are gone. Then, put the slate on and nail it to the roof through the nail holes. Simple! Flashing is the metal strips that are installed underneath the shingles or the slates to make your roof water-tight. They are easy to spot from the ground because they look like long sheets or corrugated metal when they are exposed. Obviously, they don’t prevent water from coming in when they are broken, so they need fixing. Firstly, remove the old segment of flashing by clearing away any of the slates in the way. Then, install the new flashing in the same pattern as the old one. It is very important that you do it in the same pattern. Finally, coat the roof with waterproof sealant just to make sure. The valleys are the areas of your roof where two or main planes meet to cause a valley. These are where the water runs off your roof and into the gutters or onto the ground. Without them, the water starts to build and can cause a flood. The only way to spot them is to check the inside of your roof for any wet areas or damp patches. Also, you want to call in professionals like Texas Star Roofing for the job. Anyone that has had to deal with this issue will tell you that it is too complex to do alone. You need someone with experience and expertise. In this case, it is not to do with the roof but the skylight. 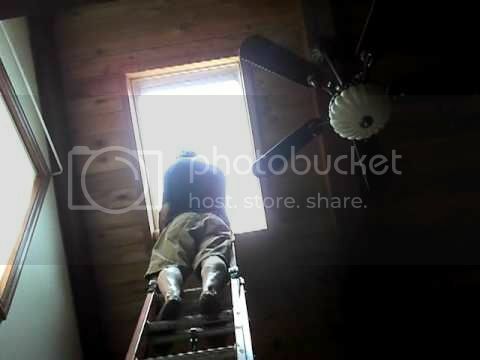 It is easy to spot because you will notice water dripping from the skylight on a constant basis. Wet spots are also a sign, but they could also be something else. If you don’t want to replace them, you can seal them with silicon or a sealant. All you have to do is place it along the length of the ‘lights. Where you roof is concerned, always be on the ball. Previous Post Inject a Little Personality into Your Home! Next Post Does Your Garden Need a Shakeup?